Bodegas Adriá was set up in its present form in 2002 with the construction of a modern facility for the production of highest quality Bierzo wines. Adriá’s roots date to 1940 and the founding of Bodegas Francisco Pérez Adriá by a native of Valencia who had fallen in love with Bierzo wines. 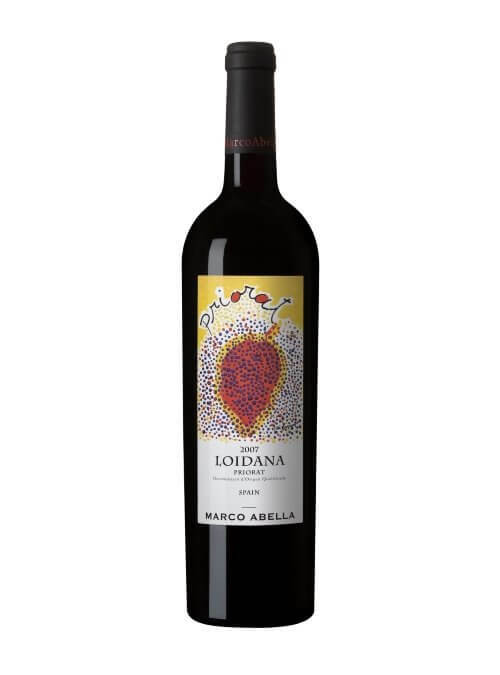 Adria owns 50 hectares of vines, the majority of which are planted with white Godello grapes while black Mencia grapes are bought from contracted growers who have old vines. The wines here are fermented with natural yeasts. Bodegas Peique is a family run estate in the tiny village of Valtuille de Abajo in El Bierzo where it nestles on the slopes of El Castro de la Ventosa, an ancient pre-Roman archaeological site. Perhaps it is no surprise then, that in a land like this entire families are deeply committed to winemaking. 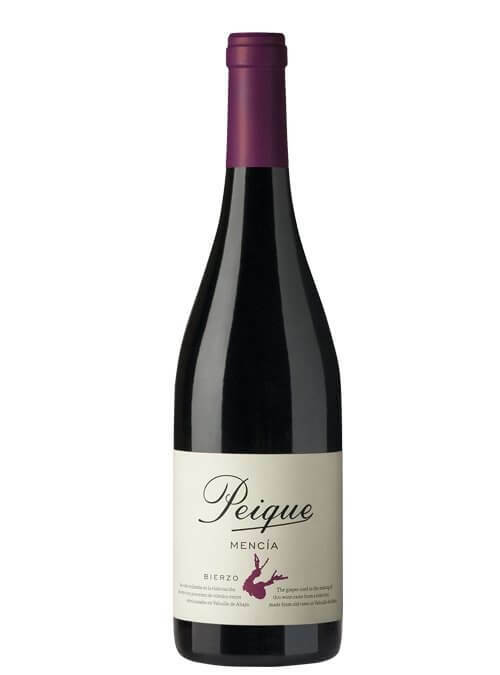 Bodegas Peique is no different and is the culmination of 90 years and 3 generations of hard work and winemaking expertise making wines from the highest quality Godello and old vine Mencia. This range of Cava is made by the excellent Vintae who also produce our Camino del Palacio Real Rioja range. In this instance the grapes are sources in Penedés from vineyards 250m above sea level. The Cava Brut spends 14 months in bottle after fermentation is completed giving a wine that is fresh but also carries some autolytic character. The Brut Reserve spends 24 months in bottle to give a more complex, rich and round Cava that for the quality is exceptional value for money. Today it is still a family owned business with interests throughout Spain and a new energy to improve quality. 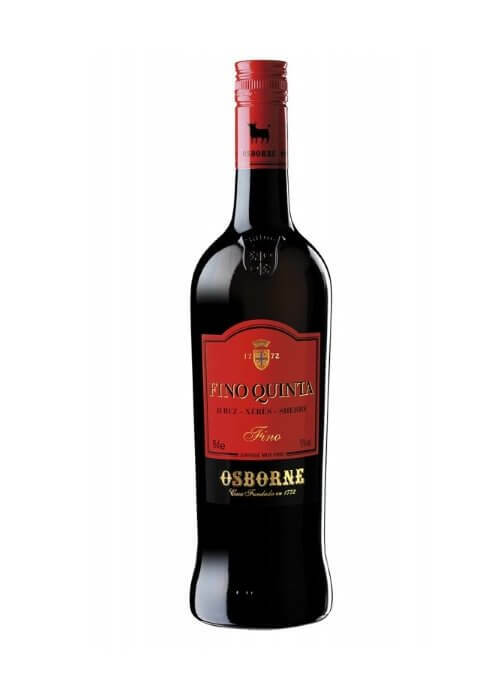 In particular Fino Quinta is a high quality Fino brand that rightly has a reputation as one of the best Finos. Alceño is a family owned winery that has been making wines in Jumilla since 1870. 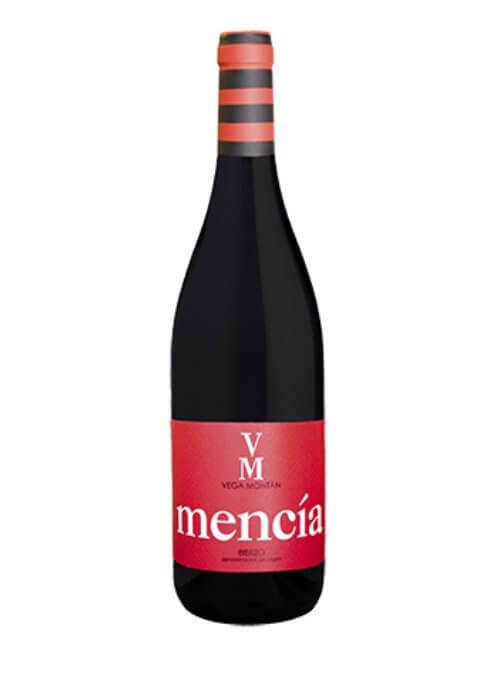 They specialise in making wines from old vine Monastrell that are true to terroir but offer freshness and intense fruit character at an exceptional price. The Priorat soil is the source of the unique minerality or earthiness of the region’s wines. It is an arid soil characterised by slate strata known in Catalan as licorella. Vines are grown in terraced vineyards or costers on the area’s steep hillsides, at altitudes ranging from 200m to 700m. 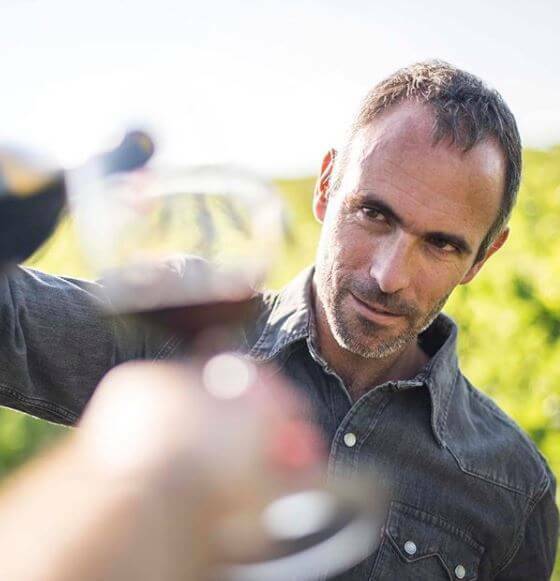 Marco Abella wines are a clear expression of the land from which they spring. Their 23 hectares of land are distributed over four different vineyards located between 450m and 700m altitude, which makes their wines uniquely refreshing. They believe firmly in Biodynamic viticulture and follow the principles throughout the vineyard and the winery. Arousana is a small cooperative winery right in the heart of Rias Baixas, close to Pontevedra. They work on long term contracts with their members and work with them to ensure the highest possible quality of fruit. They have all the latest winemaking technology at their fingertips and make consistently good wines across all quality levels. The Luzada is a great fighting price Albariño showing all the typical character of the Val do Salnes at a very competitive price. 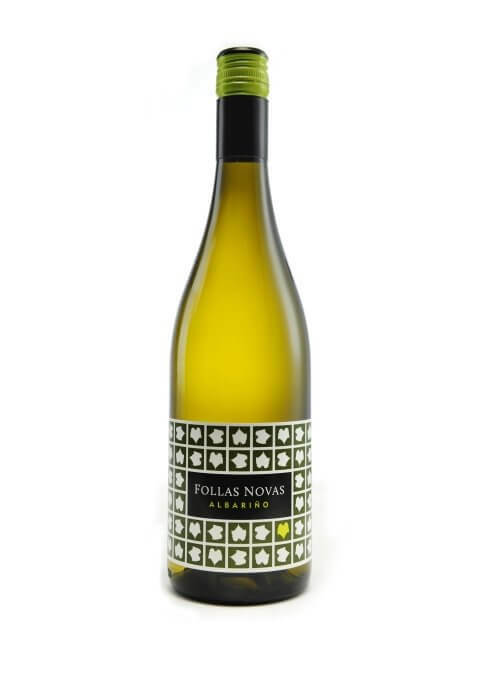 The Follas Novas is a step up in complexity and makes a great food wine. De Bardos are a range of wines produced by Vintae from the areas around the Duero, namely Rueda and Ribera del Duero. Stylistically they are clean and modern without being over ripe or too rich but instead are clean, fruit driven wines that are a joy to drink. 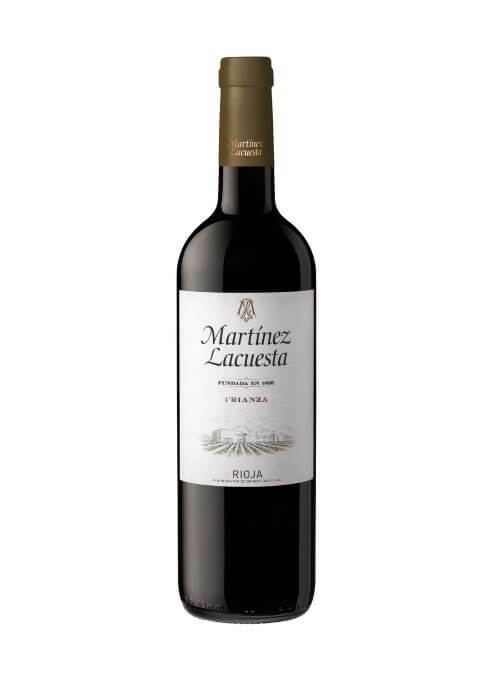 Martinez Lacuesta are one of the oldest registared brands in Rioja, pre-dating the creation of the Rioja designation itself. The wines are predominantly made from Tempranillo grown high in Rioja Alta to the West of Haro, with smatterings of Mazuelo, Graciano and Garnacha. The exception is the Campeador range which was created in 1917 to allow Martinez Lacuesta to expand their reach. Today these wines are made up of equal portions of Tempranillo from Rioja Alta and Garnacha from Rioja Baja. Over the last 20 years significant investment has been made to allow Martinez Lacuesta to own far more of their vineyards and a new winery and cellar was opened in 2015.Reflecting this more modern approach a selection of 'modern style' Riojas have been produced in limited quantities for those who prefer French oak over American. These classic Rioja wines come from the young and dynamic team at Vintae. The wines are a great mix of classic style with modern accessibility. They are one of best value and best selling wines and not to be missed. The Tempranillo and the Crianza are easy going, not overly oaky and provide immediate pleasure. The Reserva and Gran Reserva are more serious and pair brilliantly with food. Imperio are a fantastic value range of wines from Valdepenas. 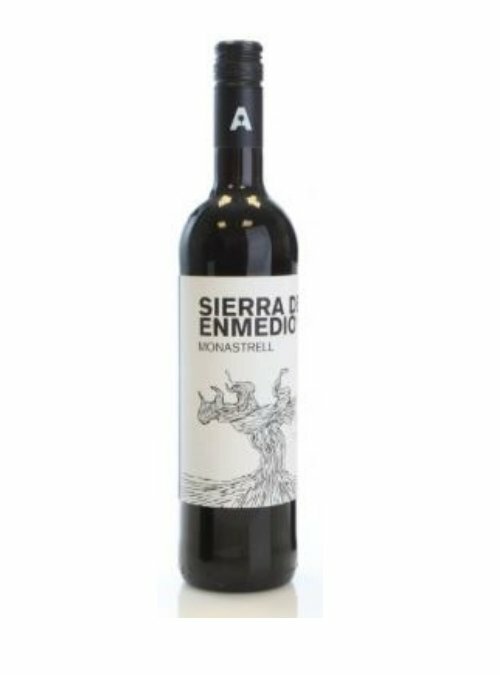 Using exclusively Tempranillo the wines deliver a fully mature wine at a very appealing price that have seen some significant time in old oak barrels. Navarro López Bodegas was founded in 1904 as a modest family winery by Don Juan Sánchez Megía. 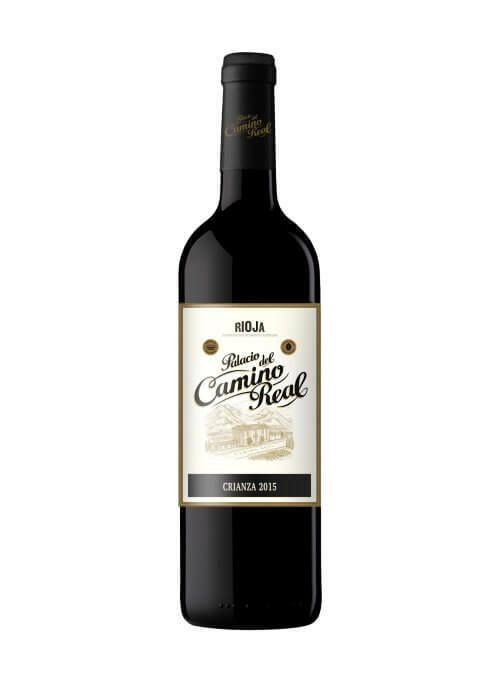 The original winery still stands today in the town of Valdepeñas In 1988, after many successive family generations, the current president -Navarro Doroteo Donado – acquired the winery which now focuses on quality aged wines, from single grape varieties. 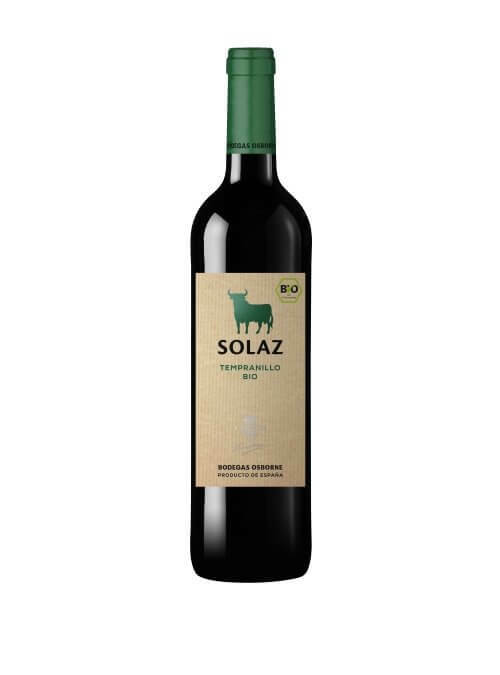 In 2001 the winery was moved from the town of Valdepeñas to its current location a few metres from the Autovía del Sur motorway to a unique location in the middle of the vineyard thus highlighting its clear commitment to environmental factors. These wines come from the Osborne family's vineyards in Malpica which is the largest single estate vineyard in Europe. The vineyards are nestled in the ancient riverbeds of the Tajo River, 500 meters above sea level and surrounded by the Toledo hills and Gredos mountain range with mineral-rich clay and limestone soils.